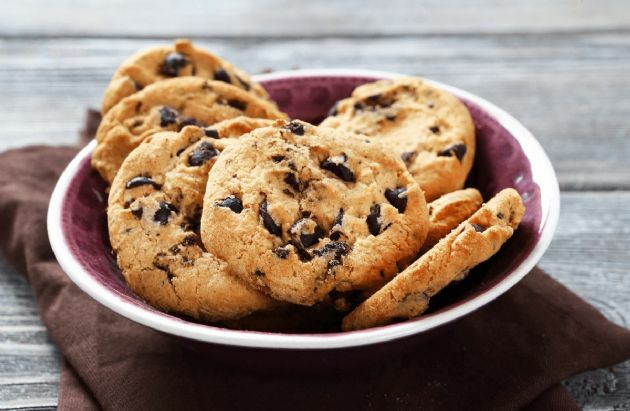 Very yummy and much lighter than regular chocolate chip cookies. Considered a hit by all! Very yummy and much lighter than regular chocolate chip cookies. Considered a hit by all! Mix all ingredients until well combined and drop by teaspoonful on a cookie sheet, counting out 26 cookies. Add just a splash of water if needed to make dough stick together.